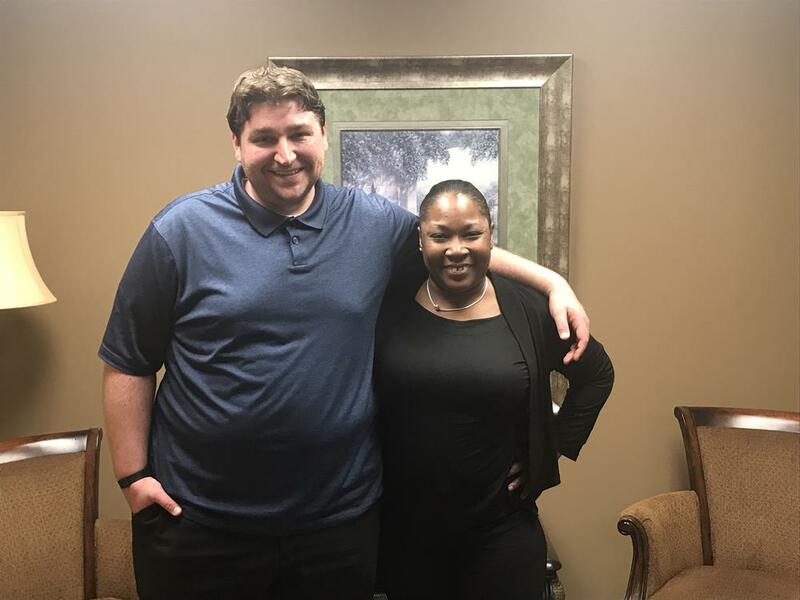 National Mortuary Shipping & Cremation :: National Mortuary Shipping and Cremation welcomes two new members to its team! National Mortuary Shipping and Cremation welcomes two new members to its team! National Mortuary Shipping and Cremation would like to introduce two of its newest members to its team, Samantha Elder, and Ryan Dina. Their backgrounds in customer service and attention to detail make them valuable members of our team. “As our company continues to grow, we are always looking for the most talented employees to help us continue to give funeral directors the professionalism, knowledge, and quality NMS has been known for. Samantha and Ryan are a perfect fit for our team,” states Diane Smith, CEO. We welcome Samantha and Ryan to the team, and we can't wait to see what they can do to help our customers!